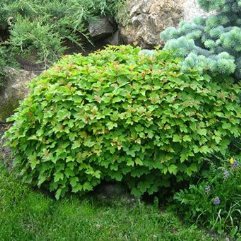 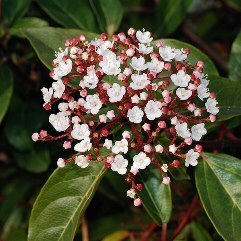 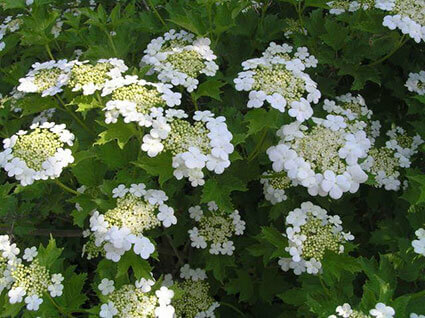 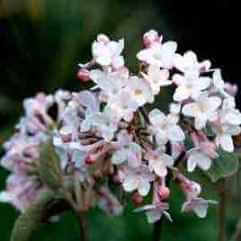 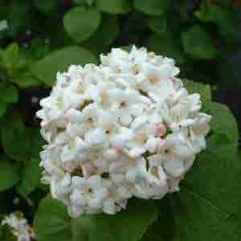 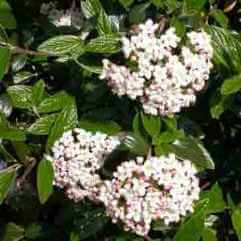 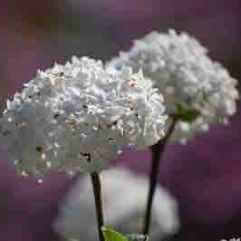 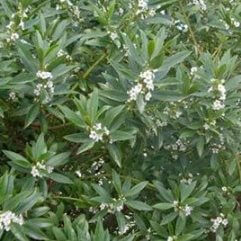 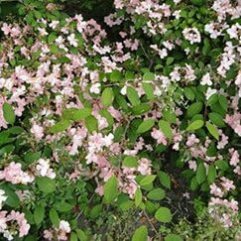 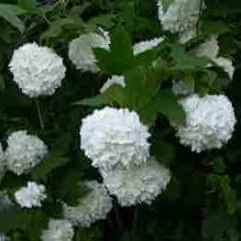 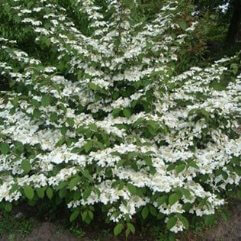 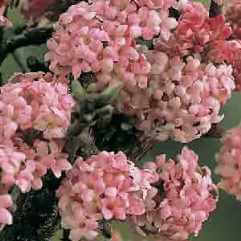 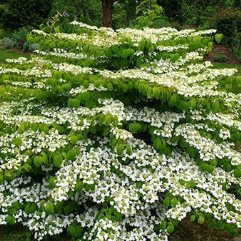 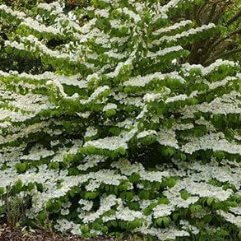 This is a large mounded shrub which has white lace-cap flowers in spring. 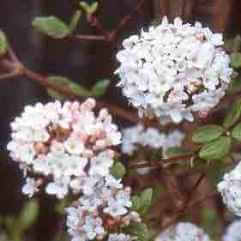 Following the flowers, gold and yellow berries appear turning orange when ripe. 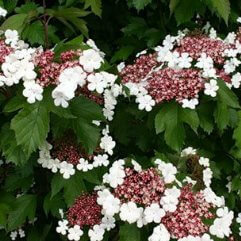 Excellent for the shrubbery, as a specimen, or for down the garden path.